Not all weldments are created equally. The standard library is a good starting point, however some profiles may not be properly dimensioned and some profiles that you need might not exist in the library. 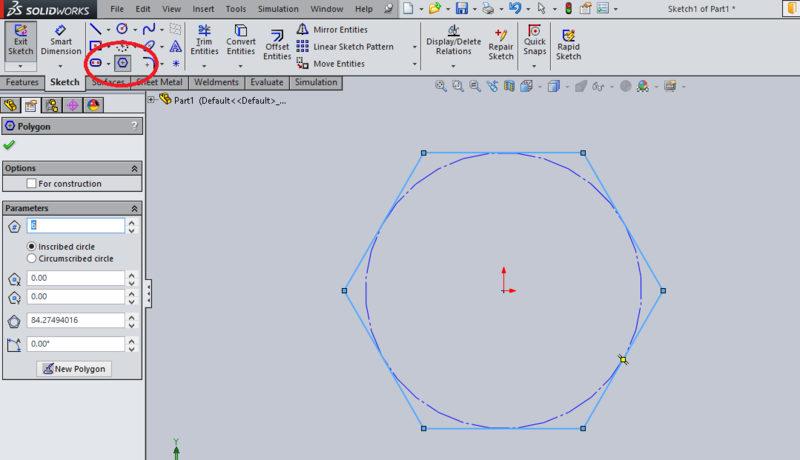 This tutorial will show you how to create your own custom profile and insert it into the SOLIDWORKS Library. Suppose you need a weldment in the shape of a hexagon. Your first step is to sketch the profile. The next step is to find your weldment profile library. This can be done by going to Tools > Options. 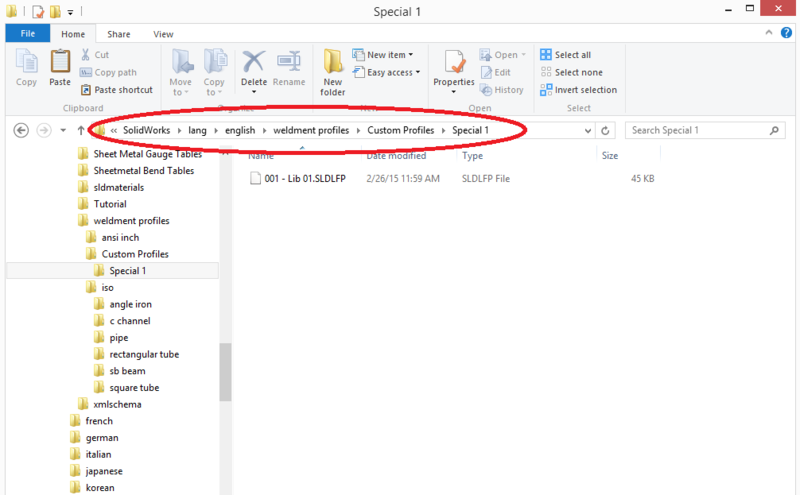 Under the System Options Tab, select “File Locations”. 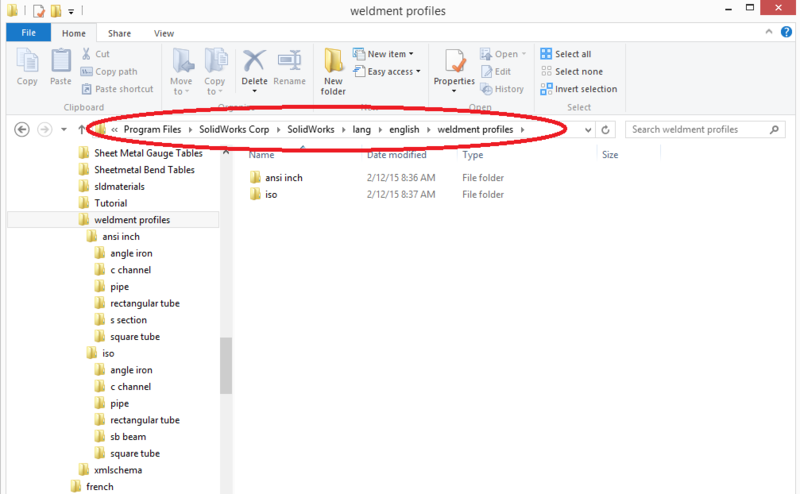 Under “Show folders for”, scroll down to “Weldment Profiles” and note the folder location as shown. Place a copy of the custom weldment profile into the Weldment Profiles location. 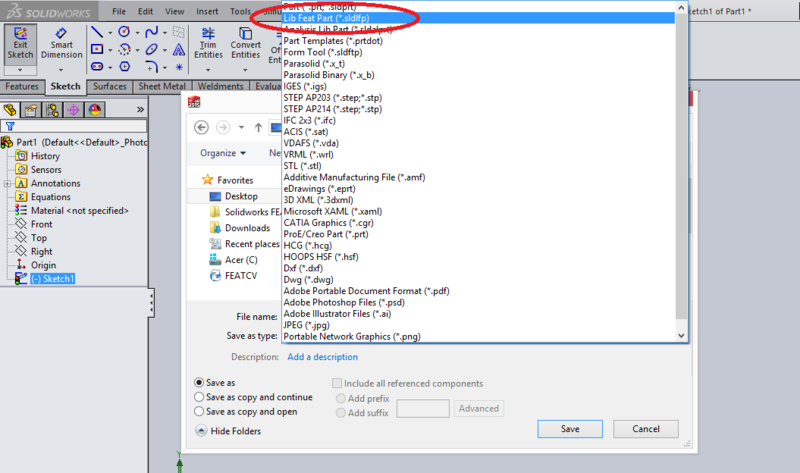 You may insert your profile under the same file structure, in this case we have created. Once you have placed your custom weldment profile in place, you will be able to use it like any other weldment profile.